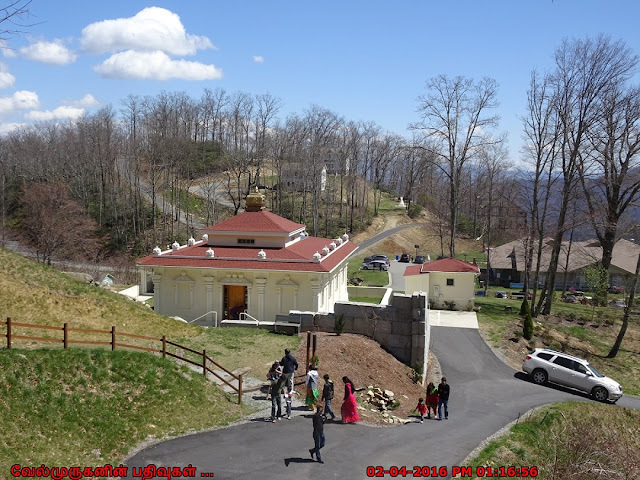 Sri Somesvara Temple is located in the Blue Ridge Mountains of Western North Carolina, It is a Vedic Shiva temple at the center of Mount Soma, a community commonly referred to as “Mount Kailash of the West.” Visitors travel great distances to experience Sri Somesvara’s powerful Linga, profound silence, and timeless vibrations. 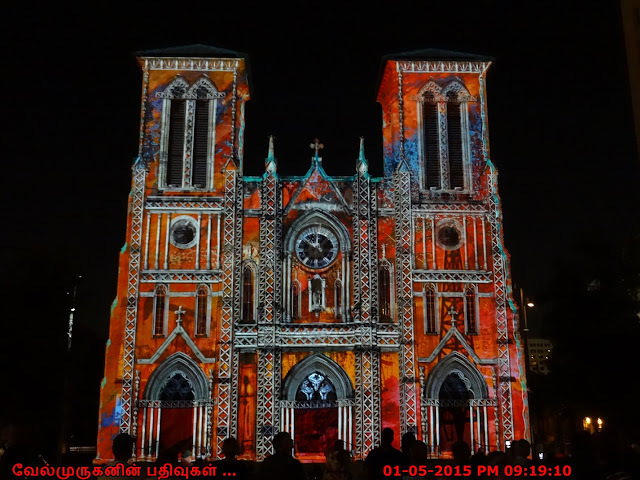 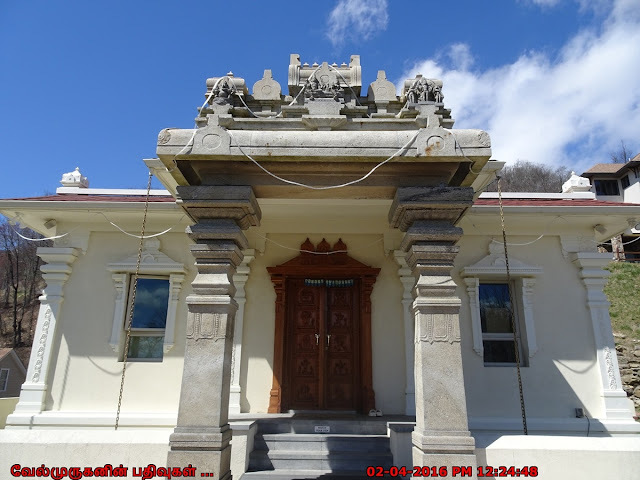 The temple has Meditation Hall, Mahanandi Park and Hanuman Park. A 15-foot hand-carved granite statue of the deity Hanuman was celebrated in June 2014 and installed as part of an outdoor park. 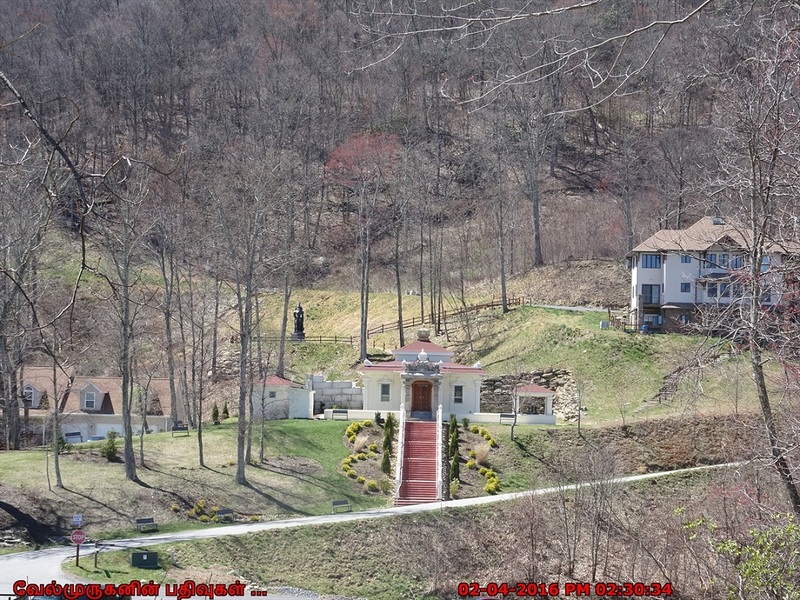 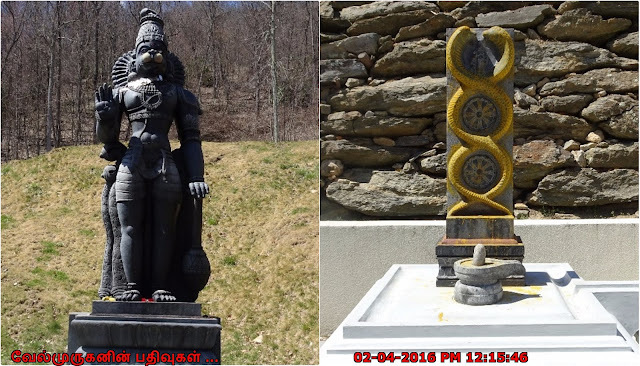 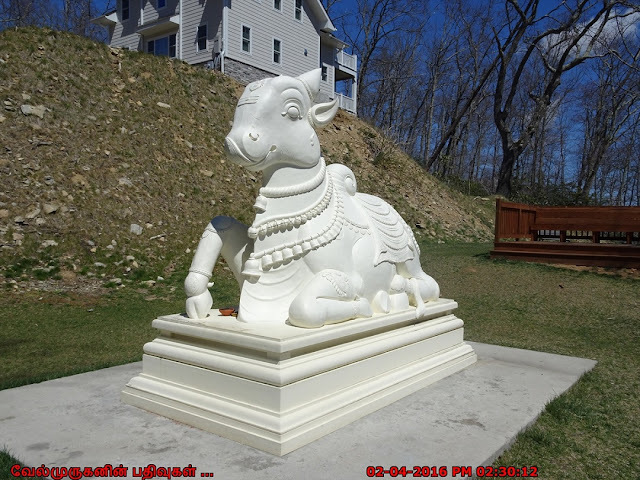 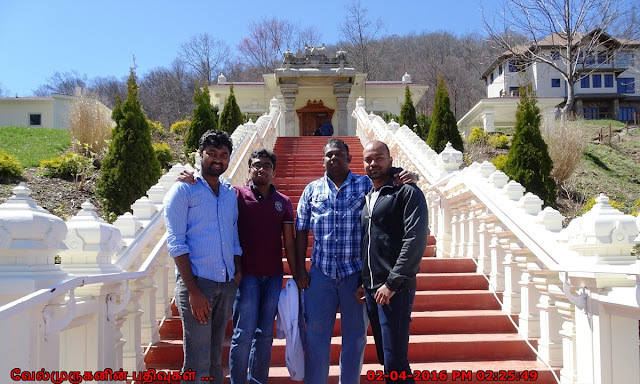 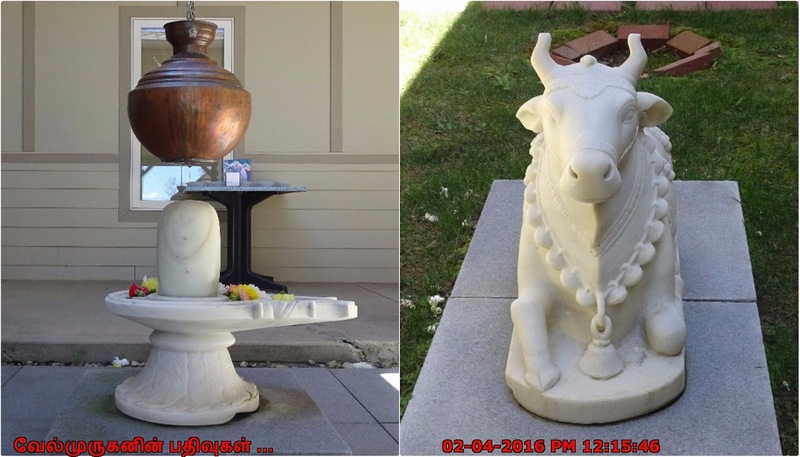 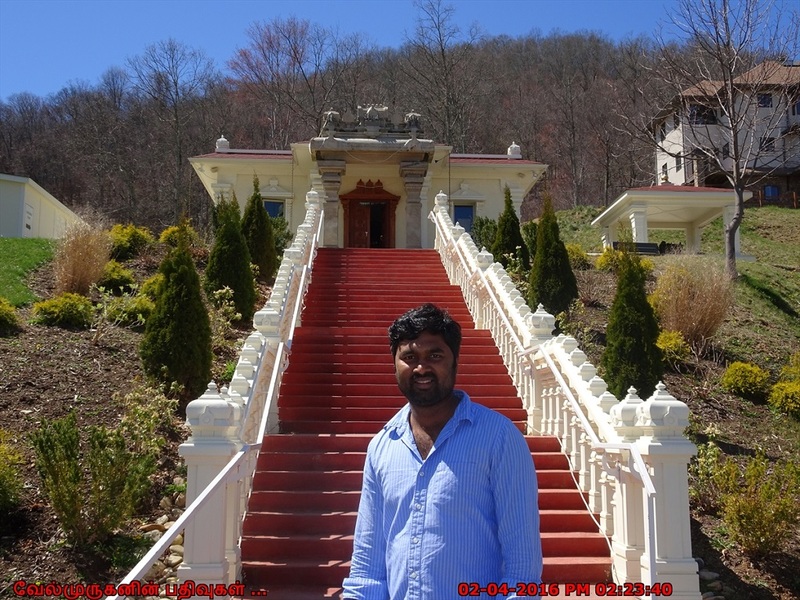 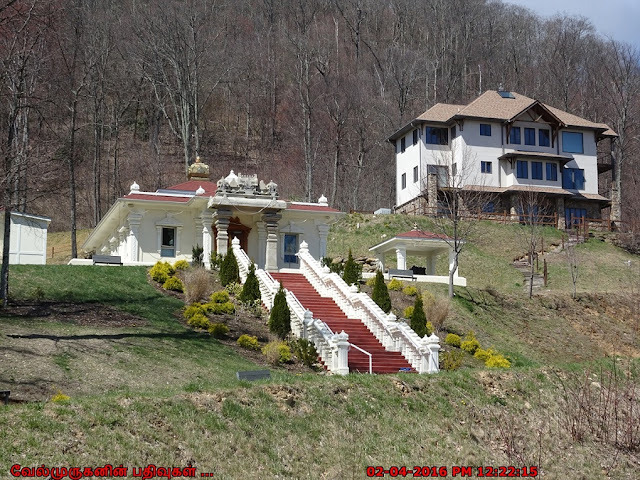 Location : Sri Somesvarar Temple, 95 Mount Soma Blvd, Clyde, NC 28721.